Protecting your family’s health from Harmful Pests - at PestDOC, it’s not just our business, it’s our promise. As Bangalore’s most experienced pest control company, we know how to best treat—and prevent—every type of pest control problem. From ants to roaches, we’ll provide you with a personalized pest management plan for keeping your home healthy. After you schedule service with PestDOC, you’ll receive a thorough home inspection from one of our highly trained technicians. Because even the tiniest cracks and crevices can provide entry for pests, we inspect both the inside and outside of your home. This may include your attic, basement and any crawl spaces. PestDOC’s are trained to spot the early warning signs of pest control problems. PestDOC takes considerable pride in a job well done. 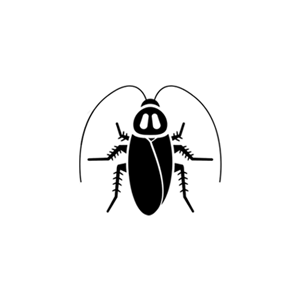 We offer a full satisfaction guarantee and warranty on all of our services. Our expert technicians use the most thorough and proven methods. We will provide you the safest, most effective pest control available, all for a price you can afford. 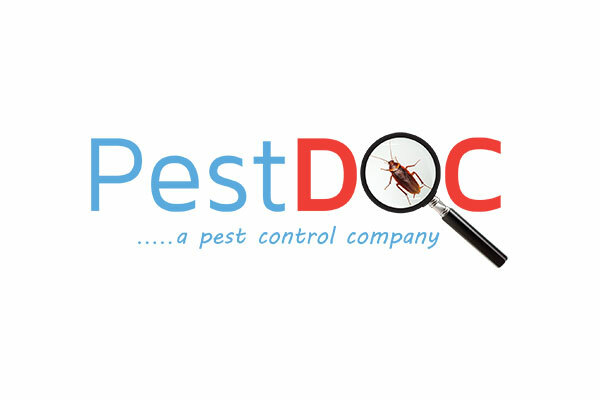 At PestDOC, we believe in treating you the way we like to be treated. We start by sending only the most skilled, experienced and helpful technicians to your home. Because our turnover is low, you can count on seeing a familiar face during regularly scheduled maintenance visits. Should you need service between scheduled visits, your technician will return for free.